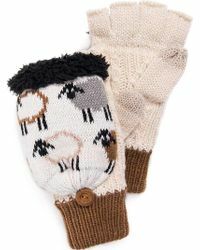 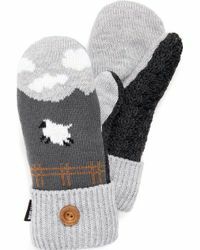 When it comes to dressing for the great outdoors, no outfit is complete without Muk Luks gloves. 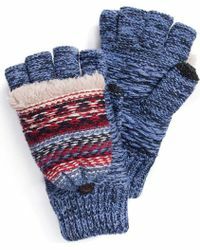 Known for its comfortable, knitted pieces inspired by traditional patterns and vintage styles, the brand is one to look to for accessories that combine function and fashion. 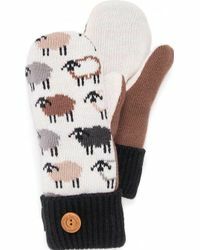 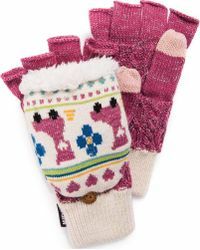 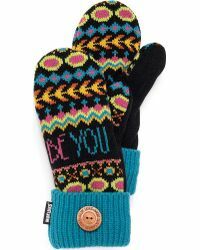 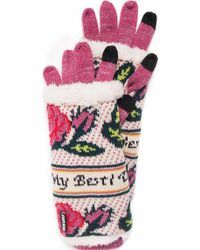 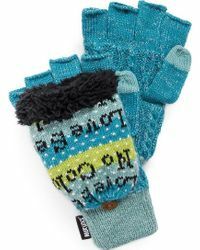 Its range of women’s gloves is made up of mittens, arm warmers, and pop-top gloves all made from cozy fabrics so they’re ideal for cold-weather days.